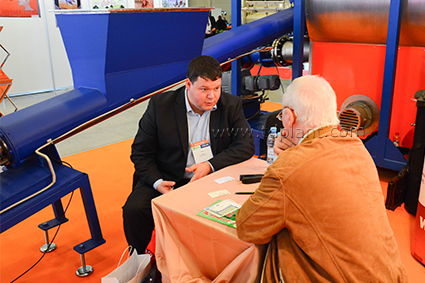 On March 18-20, 2015 EXPOFORUM held one of the most significant environmental events of St. Petersburg – The Ecology of Big City International Forum, where the exhibitors presented their latest innovations in the field of environmental protection. 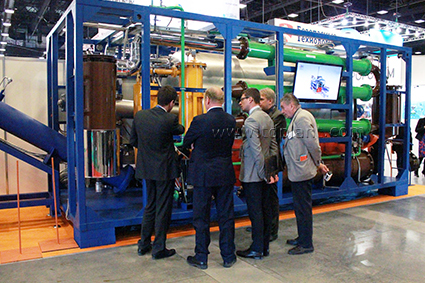 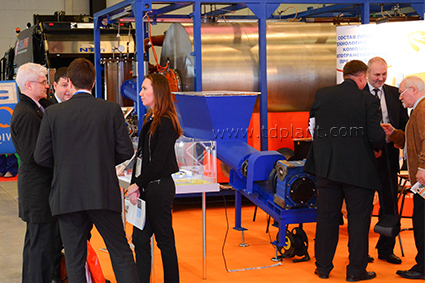 Thermal Decomposition Plant (TDP-2-200) was presented at the company’s stand. 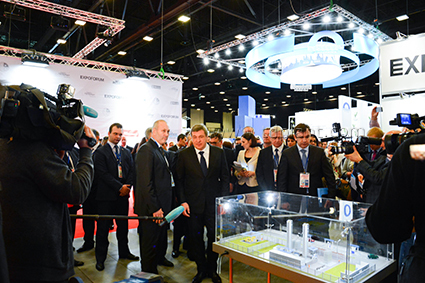 Representatives of IPEC participated in key discussions of the business program held during the exhibition. The company’s booth became one of the most visited at the exhibition.